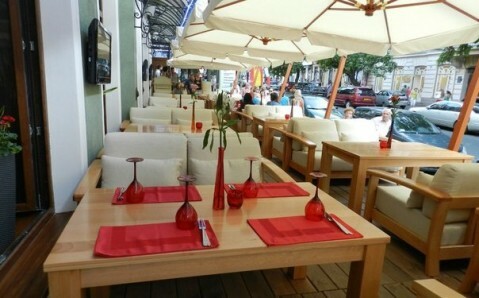 Working hours: from 12 p.m. to 7 p.m. 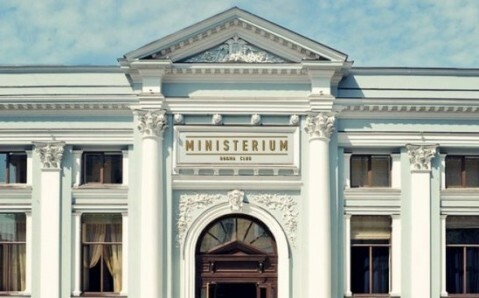 Located in the former cinema Druzhba, the theater “House of Clowns” is a unique cultural project of the famous Odesa-based comic troupe «Maski», one of the most recognizable brands of the Southern Palmira. Today, the decade-old House of Clowns is considered one of the city’s sights and it is popular among Odesa citizens and tourists alike. 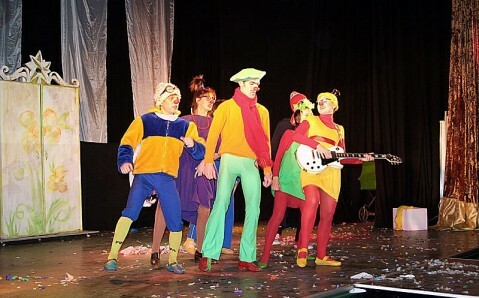 The original theatrical plays are composed of Italian commedia classical tradition dell'arte, theater of the absurd, European clowning and images of the great silent film era. 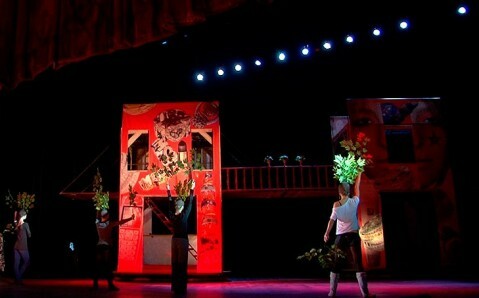 They represent an outstanding mix of pantomime, choreography, and drama with acrobatic stunts. 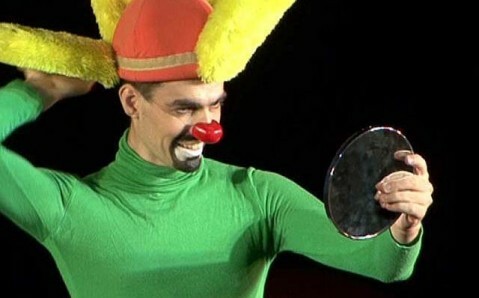 Every actor of the House of Clown has his own unique, well-thought character. The improvisation is a considerable part of the performance, which heavily involves spectators, turning them into the show participants. 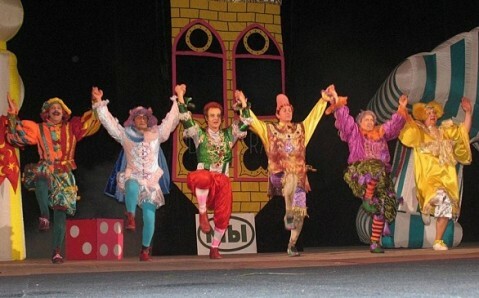 The young spectators are very welcomed in the Odesa Theater – the majority of the House of Clowns’ performances are designed for them. 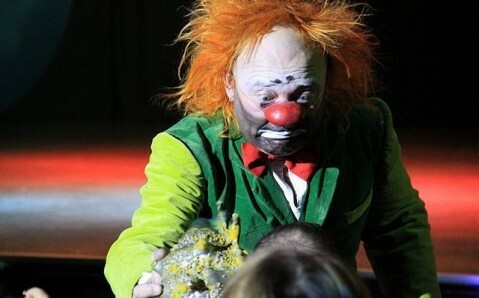 In the entrance, the children are met by clowns, which show tricks, freeze in bizarre shapes, make presents and raffle off prizes. 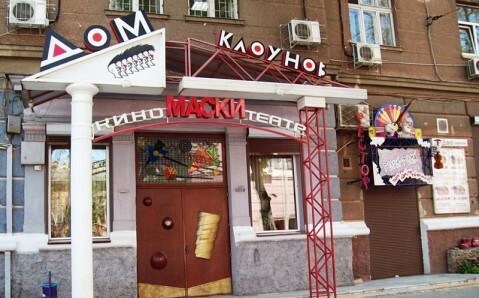 The theater houses cinema “Maski” where the best festival and art house films can be seen. It also features art-cafe “Restor Mana-Mana” where one can enjoy meal as well as take advantage of creative parties and children matinee. Был с младшим братом, вроде понравилось!!! Моноспектакль Барского потрясающий!!! От смеха не хватает сил и дыхания на голос! 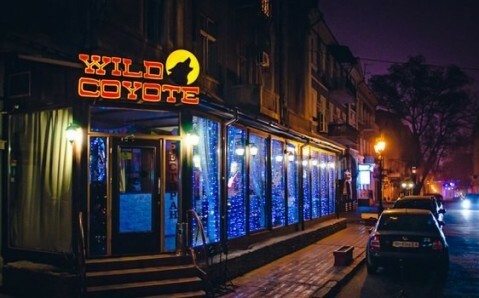 Бульбуль шоу, все хорошо, но вот с билетами какая-то лажа! Лучшие новогодние утренники для детей тут! Безумно понравилось,советую всем сходить!Позитивное выступление замечательных актеров! Театр "Маски". Всегда весело, здорово и уютно. Спасибо всем организаторам. Всем обязательно приходить смеяться. Екран знаходиться досить далеко від перших рядів, тому сміло беріть квитки на них. Перегляд буде комфортним.